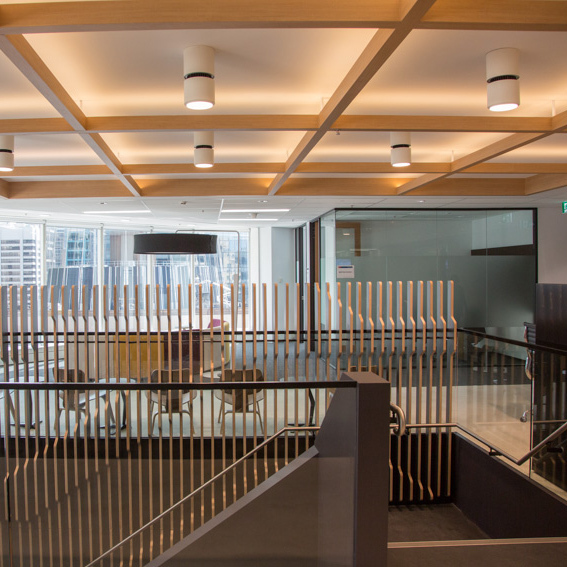 DISRUPT.SYDNEY will take place in the University of Sydney Business School’s brand-new CBD campus, purpose fitted-out to provide an ideal and convenient space for an event of the size and diverse nature such as DISRUPT.SYDNEY. 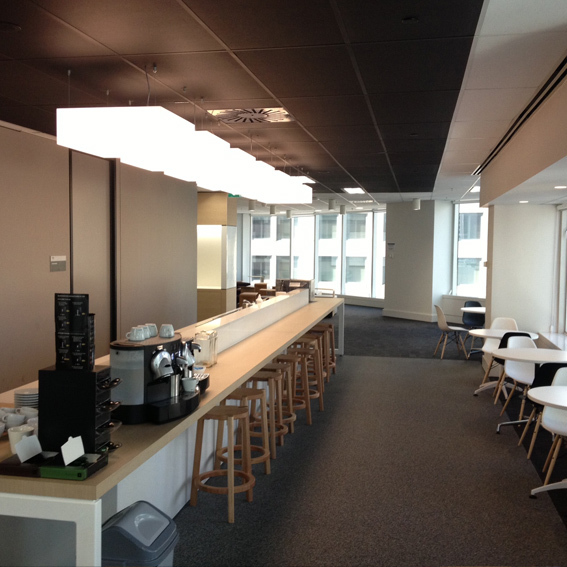 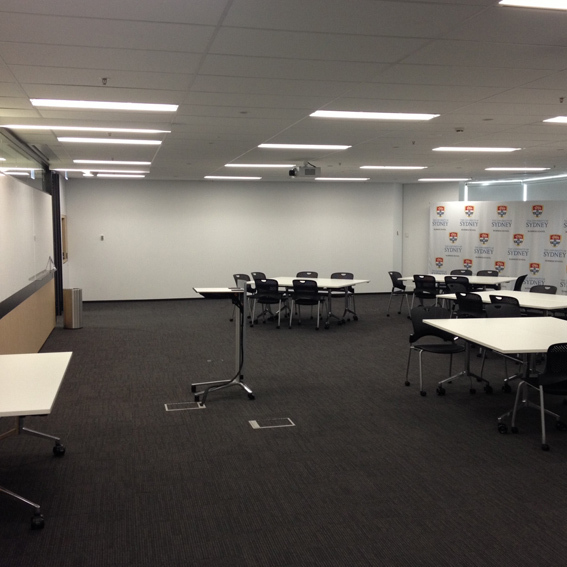 The new campus is located in the Stockland Building on Level 17, 133 Castlereagh Street. 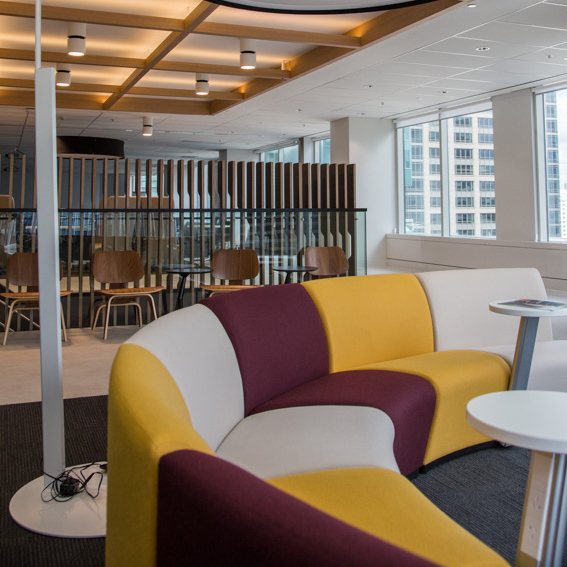 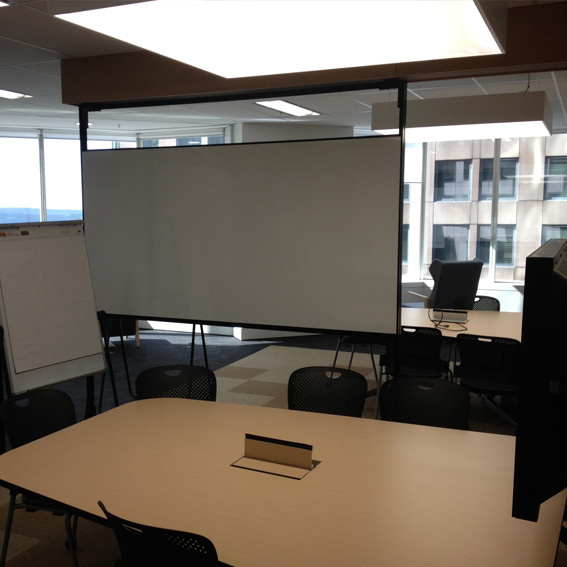 The campus facility provides large spaces for plenary session, workshop rooms and a variety of meeting and break out spaces conducive to group work and creative activities.